Don Wilson CPA PC is a widely-respected Rio Grande Valley CPA firm offering a full range of financial services for both businesses and individuals in Rio Grande Valley. We make a point of getting to know our clients, then we develop a customized plan to meet their individual needs. Minimize your tax liability by letting us help you develop a strategic plan that will result in no end-of-the-year surprises. We’re always up to date on the latest changes in tax laws, and we can prepare all types of tax returns and electronically file them for you. Don Wilson CPA PC can help incorporate a new company, develop a business plan, secure financing, select appropriate financial hardware and software, plan tax strategies, and more. If you’re facing an audit or have failed to file your tax returns, Don Wilson CPA PC can help. We'll work directly with the IRS on your behalf to settle your tax debt and avoid or end wage garnishment, liens, levies and other issues. It's often wise to bring in an outside resource to take a fresh look at your financial situation. Don Wilson CPA PC can conduct a thorough review of your records and ensure that you have a complete, accurate picture of your company’s financial position. Due to the unique nature of cost reporting, what you do not know can hurt you both financially and legally. Let Don Wilson CPA PC help you with the unique challenges and regulations of both state and federal cost reports. 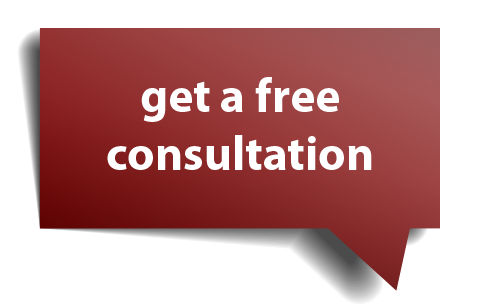 We offer a free, no-obligation consultation, so contact Don Wilson CPA PC today and let's get started.